The FDA has sent warning letters to four homeopathic drug producers for “significant violations of current food manufacturing practice (CGMP) regulations.” These products are labeled as homeopathic and marketed without FDA approval. The homeopathic industry has grown tremendously in the past several years. The government acknowledges the need to address situations where these products are marketed for serious diseases and the product has not been shown to offer clinical benefits. Products labeled as homeopathic have not been approved by the FDA for any use and may even not meet standards for quality and safety, according to the FDA. These products may be made from plants, healthy or diseased animal or human sources, minerals, and chemicals. They are marketed as natural, safe, and effective alternatives to approved prescription and nonprescription products. Some of these products contain toxin substances such as snake venom. That ingredient does not demonstrate any benefit to humans heath, and can cause harm. Homeopathic products have been marketed without approval for many diseases that range from chronic pain to cancer. The FDA is proposing a new regulatory approach to prioritize enforcement and regulatory actions against some of these products. The government is focusing on products with the greatest risk potential to patients. During a July 2018 FDA inspection of King Bio Inc., the FDA collected samples of finished products. The results revealed very high microbial contamination. A voluntary recall of more than 900 homeopathic drug products made by King Bio followed. 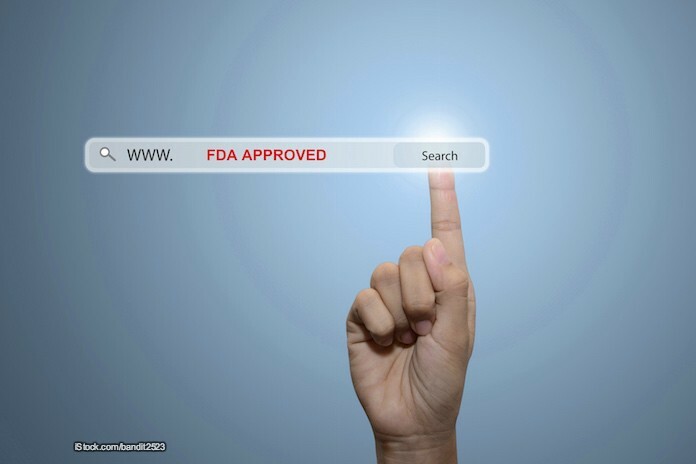 The other companies that received FDA warning letters include Red Mountain Incorporated of Oakland Park, Florida; Tec Laboratories Incorporated of Albany, Oregon, and B. Jain Pharmaceuticals Pvt. Ltd., of Rajasthan, India. Good job FDA! Homeopathy is a sham. Many years ago, a wellness practitioner in a large natural food store recommended a homeopathic remedy for me. At the time, the flu was going through the company where I worked. After taking the homeopathic remedy, I was just as sick if not sicker than the rest. After discovering that homeopathy involves the dilution of a substance many times so that what’s left is the “essence”, I knew I’d been had. I went back to the wellness practitioner and pressed her into admitting that the pill she gave me was basically sugar.